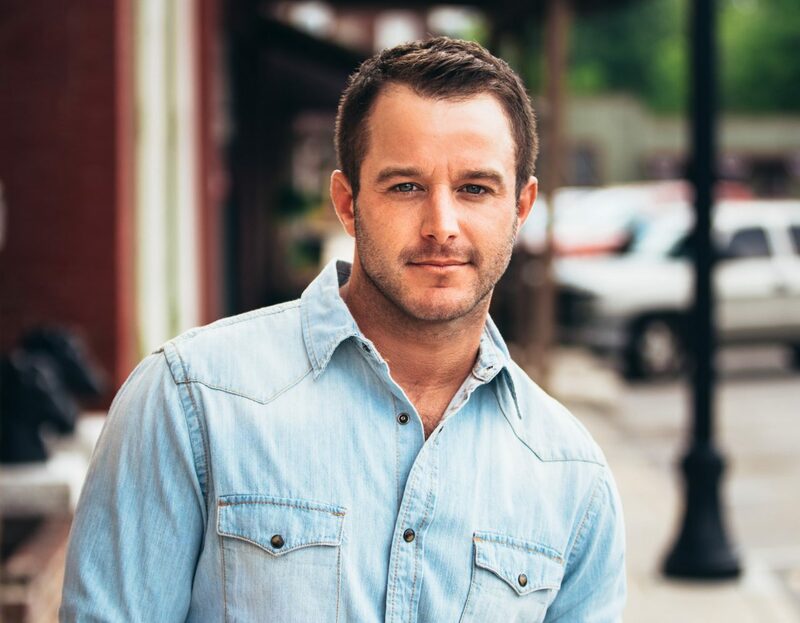 The wait for new Easton Corbin music is over! Playing a nice backwoods groove and singing lyrics about topics that range from partying all night to going fishing out on the lake, Corbin manages to capture everything people have come to associate with the genre. Paired with the music video, which features shots of Corbin playing guitar by a campfire and getting some target practice in with his compound bow, the Florida native creates an atmosphere that is pure country. 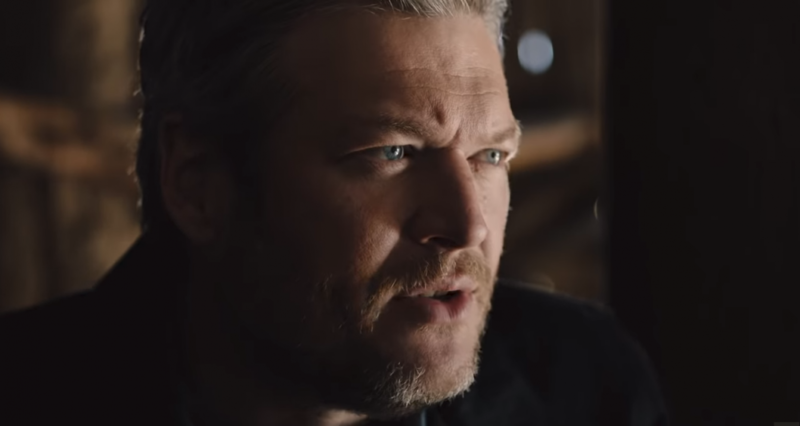 Written by Ashley Gorley, Dallas Davidson and Rhett Akins, Corbin felt the song was about him and knew he just had to record it, he said. 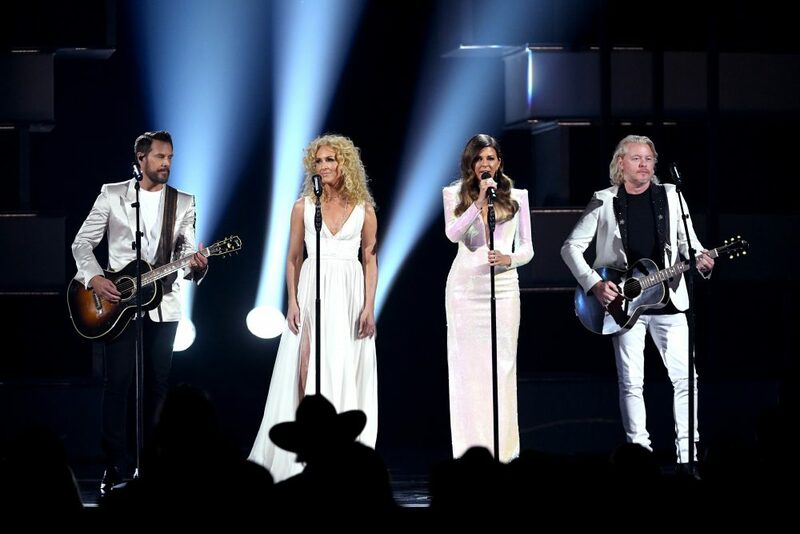 Corbin will hit the road in February and March for a few shows, and he is also slated to perform at the Jam in the Valley Music Festival in July.